© 2018 Scratchu.com Andari Bandhuvaya | Sharvanand, Padmapriya, Jeeva, Pragathi, V.K. 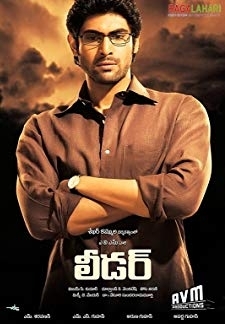 Naresh, Duvvasi Mohan, Krishna Bhagavan, Anand, Vijaya Sai - Andari Bandhuvaya (2010) | Telugu Movie | 7.3/10 | Synopsis : Nandu (Sarwanand), a village youth who works in a city, is altruistic. His colleague, Paddu (Padma Priya), is a composed girl, who is particular about spending each and every rupee for her ... ... Watch Online!! !